Cord-free. Hassle-free. The most powerful suction. Additional cleaner head invented for hard floors.. I was influenced by the Which? review of this item and upon receiving it understood why Which/ rated it so highly. 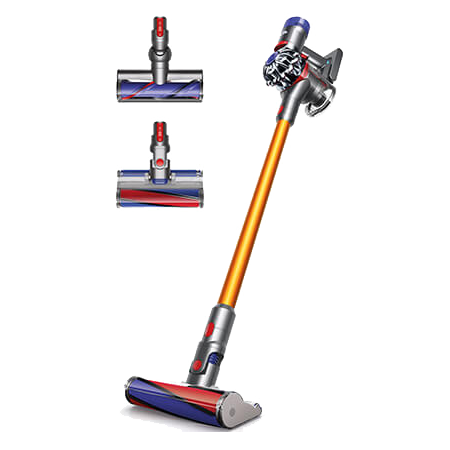 Dyson is primarily known for the quality of its design and this is very apparent with the V8 Absolute. Good design is nothing however without the quality of the materials and so the latter is equally excellent, including very clear and concise operating instructions. All this proves the old adage You get what you pay for. Excellent. Just what I have always wanted. Solves all the problems of lugging a heavy vacuum cleaner up and down stairs. Great vacuum cleaner. Very very impressed. Product as expected. Read many good reviews which is why I purchased. 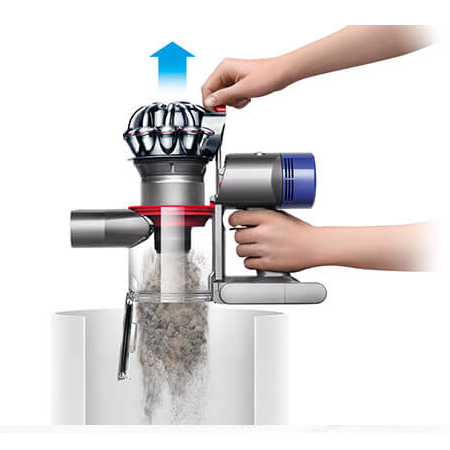 Basically the dyson does what is expected. Very pleased. 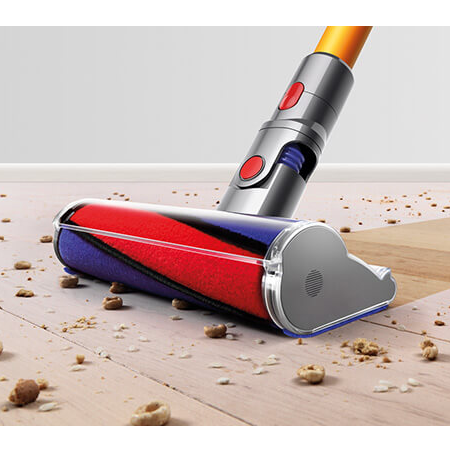 Dyson Absolute is a really Fab product. Although there was a delay with the product despite showing as in stock when ordering, I have to say the customer service and follow up was fantastic from the sales team. Would definitely use this company again. Thank you! Good delivery and I love my Dyson. 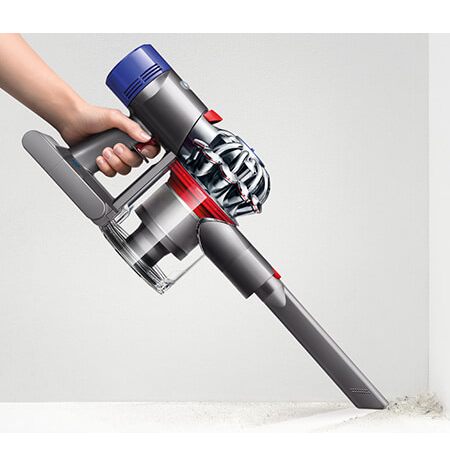 Was amazed how much came out of my carpet and I was using a Dyson upright.